Team 1 – Spend or Save? Team 1 developed and launched a new financial literacy game for elementary age children primarily aged 6 to 9. MB Financial Bank is often asked for volunteers to provide introductory financial literacy training; therefore, we decided to focus our efforts in this space. 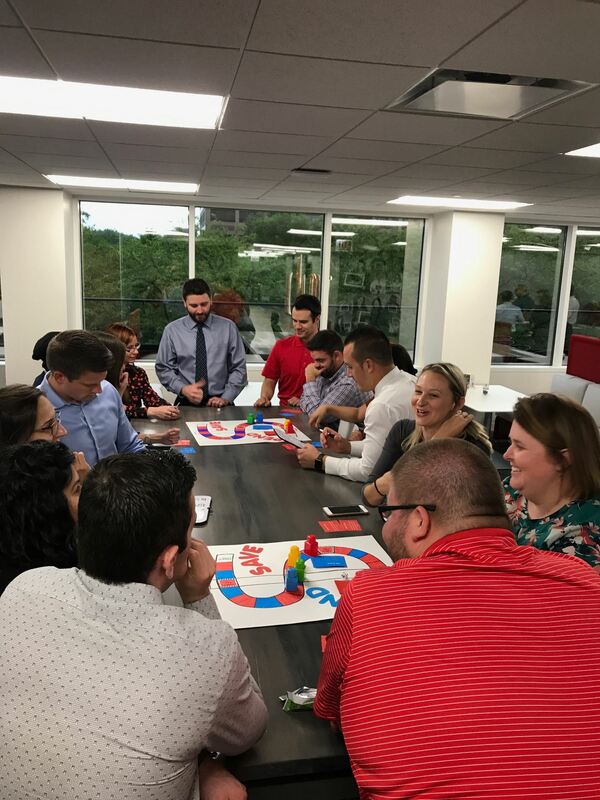 We scanned the bank’s current training materials and decided the perfect supplement would be a board game and curriculum for young children. 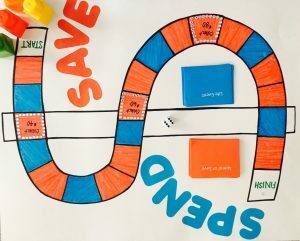 Our curriculum and game sought to help children decipher between needs and wants as well as maintain the very basics of personal finance (sources of money and the importance of saving money). Our hope was to not only have a direct impact on kids, through playing the game and teaching them ourselves, but to also leave a legacy behind for continuous impact. To do this, we left our board game and curriculum with teachers. 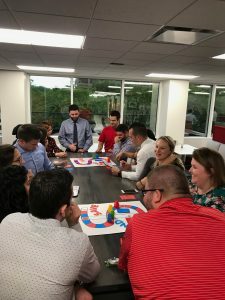 We thought that a board game would be the perfect way to not only engage children and accomplish our first goal, but also an easy way to document teachings for future use and accomplish our second goal. 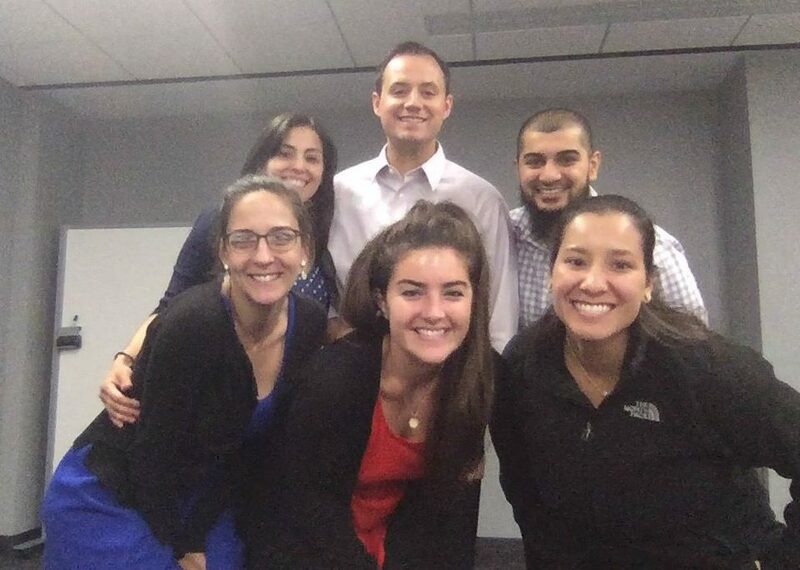 By the end of the course, we were able to meet or exceed all of our project goals. We played the game and taught 24 kids, above our goal of getting the game in front of 20 kids. We held at least two events for kids from different groups, meeting our goal. Event 1 – Music House (local nonprofit organization): Our team was able to teach to Music House’s summer camp students at the Humboldt Park location. The camp students were between the ages of 6 to 12. Event 2 – At our second event, our team was able to teach kids from the Yorkfield Presbyterian Church in Elmhurst. The members were between the ages of 5 to 12. We provided the game and curriculum to two teachers, in line with our original goal. 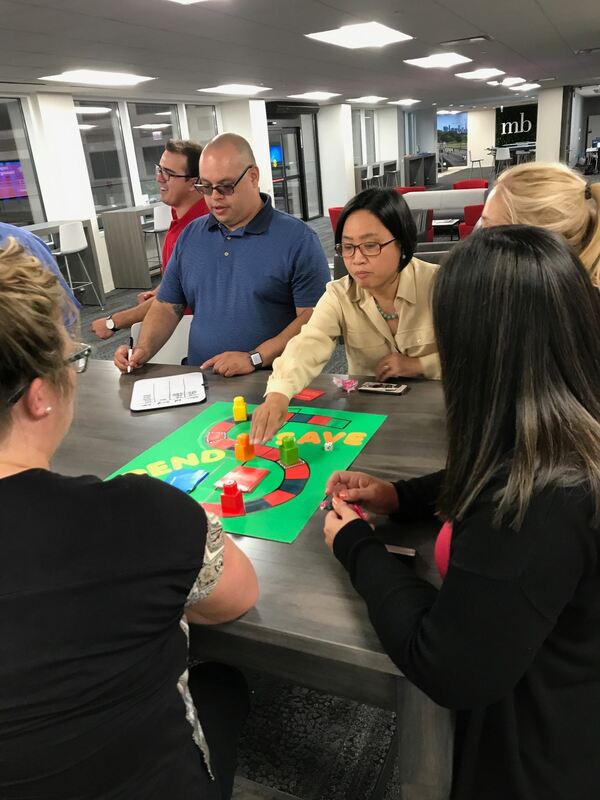 We provided the game and curriculum to MB Financial for further development. Above all else, we learned that the planning portion in project management is very important. Our team was so worried about the short timeframe we had to complete the project that we started purchasing materials for the game right away. We could have benefited from doing some basic project planning before starting by at least setting a budget and estimating what we might need first. As a result, we ended up with a lot of unused materials in the trash – though not the worst mistake, given that it only cost us $30! Additionally, we learned that worrying about scope creep too much can actually have an adverse impact than what it is infamous for. For the board game, we limited ourselves a bit too much in setting our scope too tight. 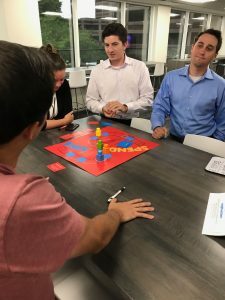 We tried to define the target market for the board game too definitively and ended with a larger age range/target market based on the versatility of the game. Though we are happy with the number of children we were able to get our game in front of, limiting ourselves to a tight age group likely forced us to miss out on getting this game in front of even more! Advice for future teams doing similar projects would be to set a detailed schedule with deliverables from the start! Having a plan makes everything run smoother and helps meet deadlines. It also eliminates any confusion. A more specific piece of advice if you have a final product you are leaving behind, make sure you have the chance to get it in front of as many people as possible. Professor Cook was nice enough to let us use 15 minutes of the class to test out the game on our classmates and receive feedback. Without this feedback we would have missed out on some critical changes to the game (i.e. setting the tiebreaker…. how did we not think of that!). Also, use Trello! It is an awesome workflow management app where you can assign tasks to team members and make due dates. With an intricate project like a board game, it would have been next to impossible to coordinate/keep track of everything and make sure things were done leading up one of the eight dry-run games we held before our two events. Last but not least, make it fun. We had a blast!